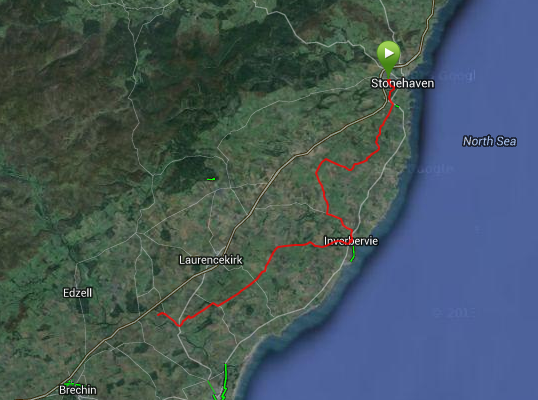 This entry was posted in Running, Training and tagged inverbervie, losing a toenail, marykirk, running, Scotland, stonehaven, training by MedalSlut. Bookmark the permalink. 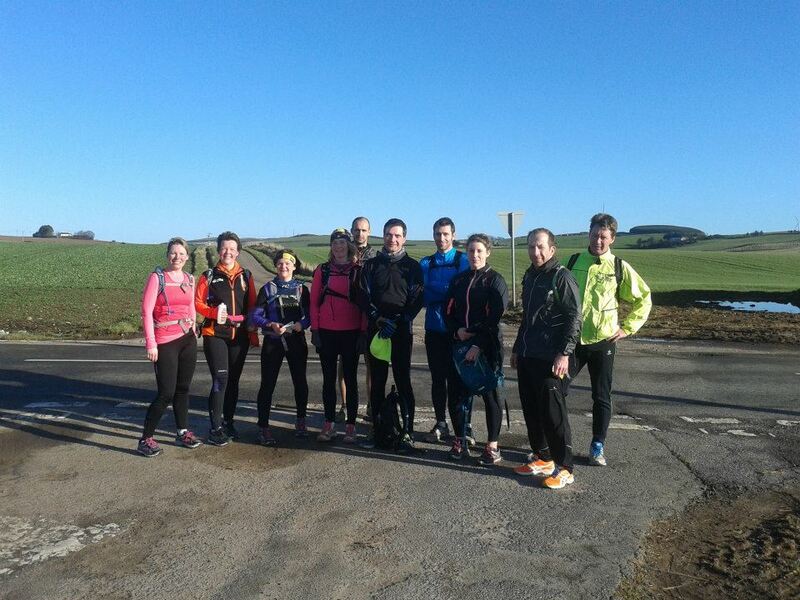 Did you guys run along the A92 coastal route from Stonehaven to Inverbervie? 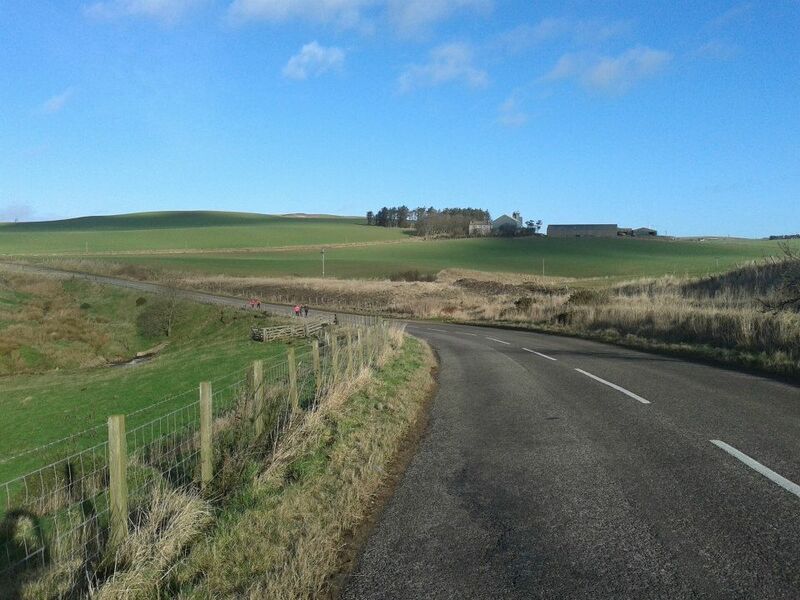 I’m familiar with the massive hills leaving Inverbervie and along the Garvock (we run them too); they’re tough! And thanks for the toe shot, is this what I have to look forward to when both mine give up? Not necessarily – I’ve managed to keep most of my toenails (apart from my second toe, ’cause they’re freakishly long so bash against any shoe), and I really hurt this particular nail last month. You’ve definitely done the right thing in going up a (half) size though. And I know – all the food looked delicious, and I would have been in heaven, but I can honestly say the massage was worth it. Wow what a training run! 26.5 miles! Well done! You’re lucky that you have other people to run these long runs with. I’m also planning to run my first Ultra this year and am slightly nervous about running full marathons in training!!! Do you eat any proper food during these long runs? Eating is something I’m only just getting to grips with during a run, but I hate gels, so have only taken energy drinks (Powerade) and snacks along, and eaten whatever appeals at the time. Favourites include: salted hula hoops, fig rolls, rice krispie treats, and dried fruit. Potato farls are also pretty decent. Which ultra are you aiming for? 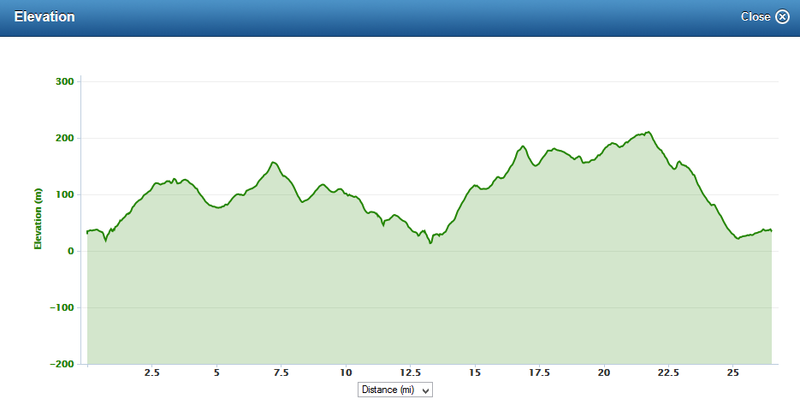 I’m running the Salisbury 5-4-3-2-1 trail 50k. The course sounds really interesting as it includes 5 rivers, 4 hills, 3 large country estates, 2 castles, and 1 cathedral. Only takes place in August though which means I still have loooads of time to train. I have heard other people take fig roles on their runs. Must give them a try. I’m taking gummy bears on my run and always feel like I wanted something more substantial. Should also try the dried fruit. I looove dried mango! Good luck with your race in 3 weeks!!!! Thanks! And I hope your training (and race, obviously) go well too! Sounds like a good one. Gummy things, after a while, get hard to chew. And then hard to swallow. And then I feel like I’m burning more calories just trying to eat the damn things than I’m getting from them. We basically do not get on..
NICE. Though I only did it once, I definitely felt awesome the day that I ran past the marathon distance as a training run. Definitely tossed my index fingers in the air and did a little private dance at that exact moment. But I did it all in flat roads — your hills definitely put you through a lot more. Cold aside, I think you’re in great shape for the ultra circuit. Keep it up! Thanks – though I still have niggling doubts. I suppose I’ll know soon enough – less than 3 weeks to go until the 33 miler!